Extreme Marquees has the most extensive range of instant pop up gazebos and printed tents in Australia. 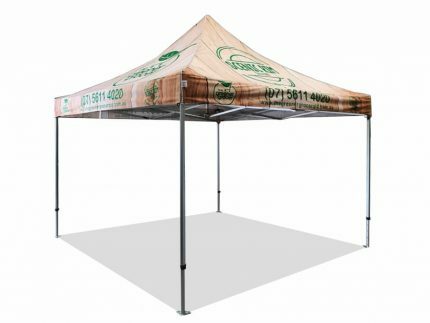 We carry spare parts for any gazebo, tent or marquee we sell and can send out by express to ensure your promotional event is successful. All of our portable pop up gazebos can be branded on the canopy, walls or awnings. 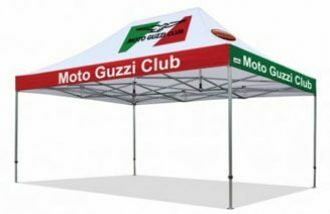 All outdoor folding gazebos and marquees have a large range of accessories including awnings, walls, feather banners and displays.